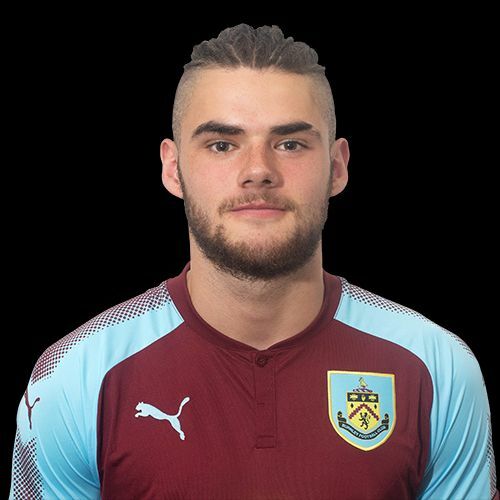 Both Bolton Wanderers and Burnley were in Sheffield two days ago but as Burnley lost at Sheffield United, Bolton beat Sheffield Wednesday to move three points clear at the top of the U18 Professional Development League. The day kicked off with Bolton ahead of Leeds on goal difference at the top, but Bolton took advantage of Leeds having no game, to move three points clear, a rare luxury in the northern group this season. Three teams started the day two points behind the leaders but with two of them, us and Sheffield Wednesday, losing, it allowed Nottingham Forest to move into third place by virtue of the one point them picked up against Crewe. Sheffield United must have thought they’d got off the bottom with their win against us. They were behind Barnsley on goals scored and remain so after they also won by three clear goals in the remaining north group game. The south group provided us with a game between the top two and one between the bottom two. At the top, Crystal Palace easily beat Watford to move six points clear of them but that result has now seen Watford drop into fourth place with both Millwall and Charlton taking advantage as they beat Bristol City and Cardiff respectively. At the bottom, Coventry were beaten again, this time by next to bottom Colchester, a result that leaves the Sky Blues ten points adrift. We will very soon be moving back to the north v south games to end the season but this week sees Burnley take on Hull whilst Leeds will get the chance to catch Bolton when the top two meet. The player featured this week is striker Michael Fowler who has had a difficult time with injuries recently. The League Tables are updated as results are confirmed and can be found with our Fixtures and Results within U23/U18 Stats on the top menu. Last week’s results, this week’s fixtures, our goalscorers and the current league tables can be found below.